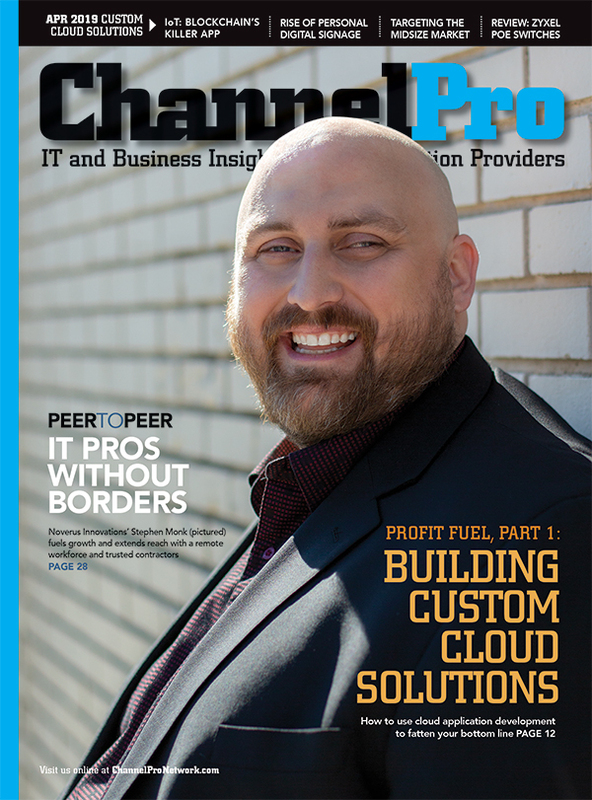 No other media company is focused exclusively on the needs of IT pros who serve small and midsize customers. We recognize that SMB’s have specific challenges due to the size of their staffs and IT budgets, and the IT pros that serve them must be able to offer them right-sized solutions --- not a watered down enterprise solution. We provide our audience with insights, best practices and product coverage specifically for SMBs and that has made our audience (and our advertisers) very loyal to us. 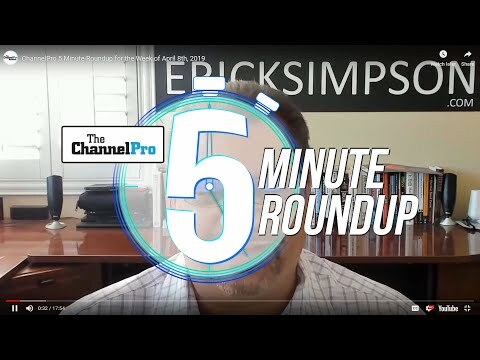 Learn how ChannelPro can connect you to end-users (technology decision-makers) here. We reach the decision makers. VARs, integrators, custom system builders and service providers serving the IT needs of small and midsize businesses. 89% of our subscribers identify themselves as "Management," with 77% describing themselves as "Executive, Corporate or Technical Management. In-depth data on our audience found in our State of the Channel Annual Reports. We have a highly skilled team of marketers and media experts who are dedicated to ensuring that your marketing programs are successful. We understand the needs of our audience and help you create programs that are ROI driven. We have high customer satisfaction from our advertisers and a very high rate of repeat business from them. All the major distributors, associations and the world’s leading IT brands including Eaton, HP, Intel, Epson, Autotask, Lenovo, Microsoft, Schneider Electric, ViewSonic, OKI, Acer, SolarWinds and many others. 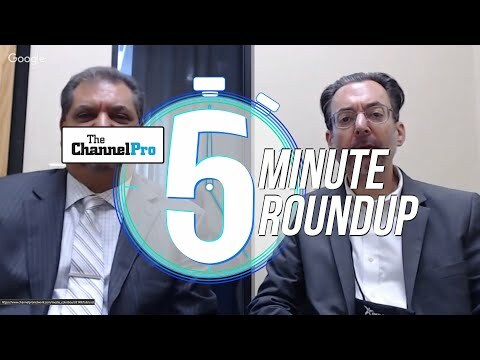 What makes ChannelPro-SMB unique? No other media company offers this kind of targeted access to resellers, integrators and system builders serving the SMB marketplace. 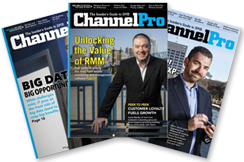 ChannelPro-SMB readers have embraced the publication because they believe it is a long-overdue resource that targets their specific needs as SMB professionals. What kind of lead-generation programs are available? Whether you are targeting resellers or end users, our programs include white paper downloads, podcast and webinar registrations, telephone recruitment and custom surveys. Can you help me recruit resellers for my partner program? Yes we can. Please contact the team for details. Do you offer consulting services to help me launch or improve my partner program? Yes. We have a number of strategic partners with whom we offer a full spectrum of services. Do you offer custom research? Yes we do. Please contact the team for details. Do you offer custom media programs? Yes. From custom articles and advertorials to newsletters, magazines to podcasts and webinars, our custom team can develop assets that will help you meet your goals. Think of our team as an extension of your marketing team. Do you offer lead-gen programs targeting end-users (tech decision makers)? Yes. If your marketing plan involves promoting your brand and solutions to the purchasers of IT, audio visual, and security solutions, ChannelPro can create a targeted program for you. These programs will focus on lead generation. Whether you pass these leads along to your channel partners or you market to them directly, our team can custom-create a program for you. Learn more here.